From the R363 north of Lutzville, the turnoff to Platskraal is unremarkable to say the least. Down towards the nearby Tormin Mine it trundles, around a swishing windfarm and then, the sea. With the Atlantic Ocean directly ahead, the gravel road tapers to a sandy jeep track. And as the pounding surf rolls into the strand below, the trail turns right, above the beach, and weaves a graceful double ribbon northwards through the dunes. 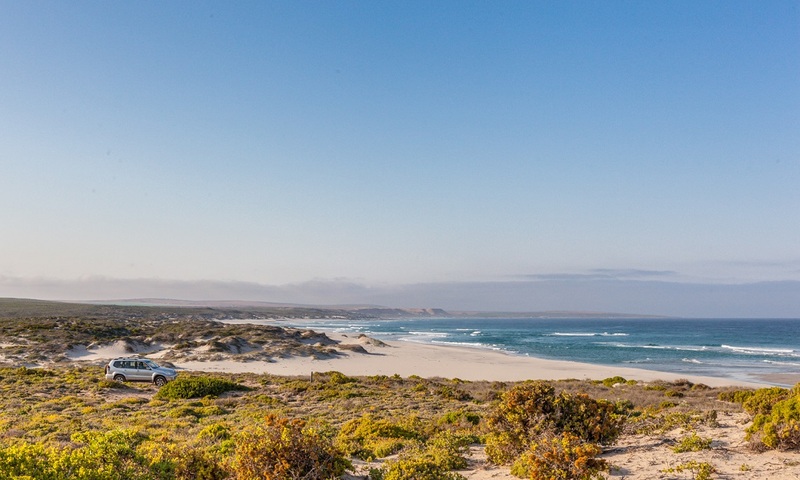 This is the start of the West Coast beach trail, which follows the shoreline to the Groen River, continues along the coast through Namaqua National Park, then pops out across the Spoeg River for a final short loop to Hondeklipbaai. The sandy route is strictly 4×4 only – not too bad south of Groen River, but extremely sandy through the national park. You could drive all 170km in an unhurried afternoon, but with such stunning wild campsites scattered along the shore, it’s a great route to take a little slower. South of the Groen River, the trail twists from one beautiful West Coast cove to the next and even the unfortunate sand mine at the 30km mark can’t spoil the views. It’s 90km to the Namaqua National Park gate and there are numerous fantastic picnic spots and places to wild camp every few miles. Driving off-trail is prohibited as it can severely damage the sensitive dunes, but here and there side tracks drop down to the sea, allowing access without leaving the already established trails. It’s a magnificent area with no permits or policing – just don’t drive on the beaches and remember to take all your rubbish out with you. Beyond the Groen River it’s into Namaqua National Park. 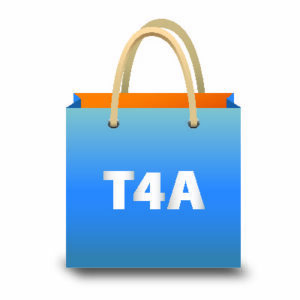 There’s the usual daily conservation fee (currently R41 for adults and R21 for kids), and camping costs R147 for a six-sleeper stand – a pretty good deal if you’re travelling in a group. There are eight coastal camping areas between the Groen and Spoeg rivers. They’re very basic (just enviro loos, no ablutions), small and windswept, with two to six stands, each only a few metres from the sea. This coastal stretch is very sandy and in some places, the road is narrow. It’s not a very busy route (except during the July to September wildflower season), but there are one or two blind turns that call for extra caution. Unfortunately, there’s no public coastal road north of the Spoeg River. Here the gravel track turns away from the sea, then loops back through the Skilpad Wildflower Reserve to Hondeklipbaai. During flower season this low, hilly reserve is carpeted in yellow, purple and orange – one of the most spectacular places to see wildflowers in the entire Namaqua region. It’s not called ‘Skilpad’ reserve for nothing either. 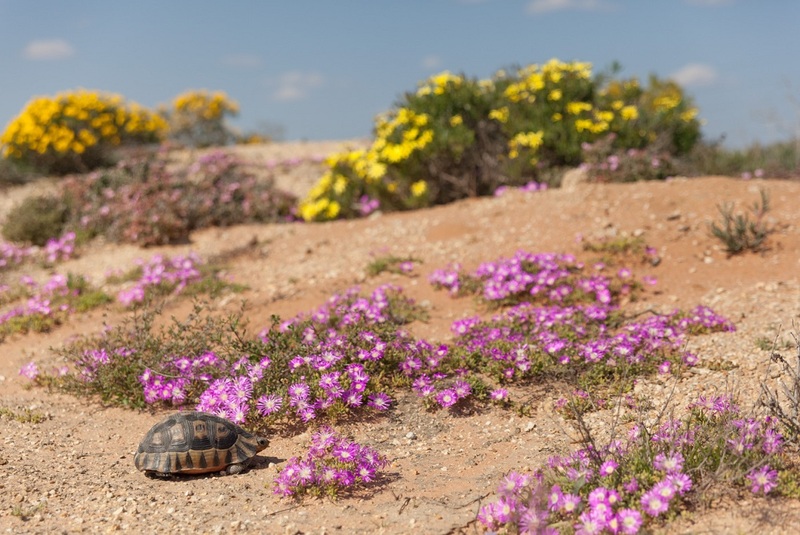 Keep a sharp eye out for the inevitable Namaqualand tortoises lumbering across the road. 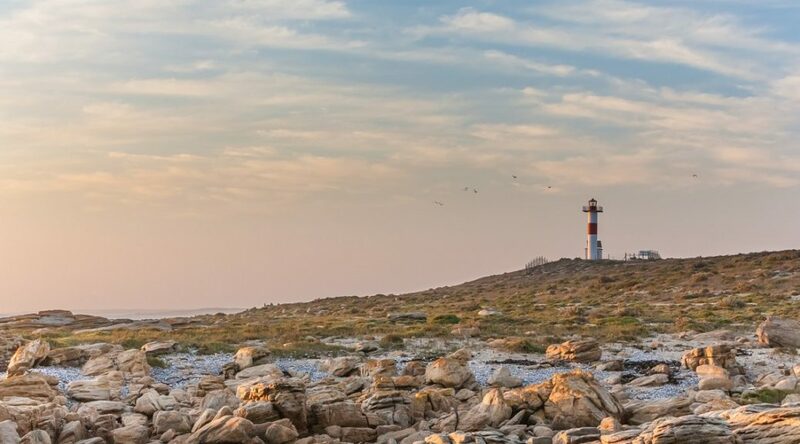 Hondeklipbaai is an excellent final destination, a sleepy West Coast fishing town laid out on a crescent-shaped bay. 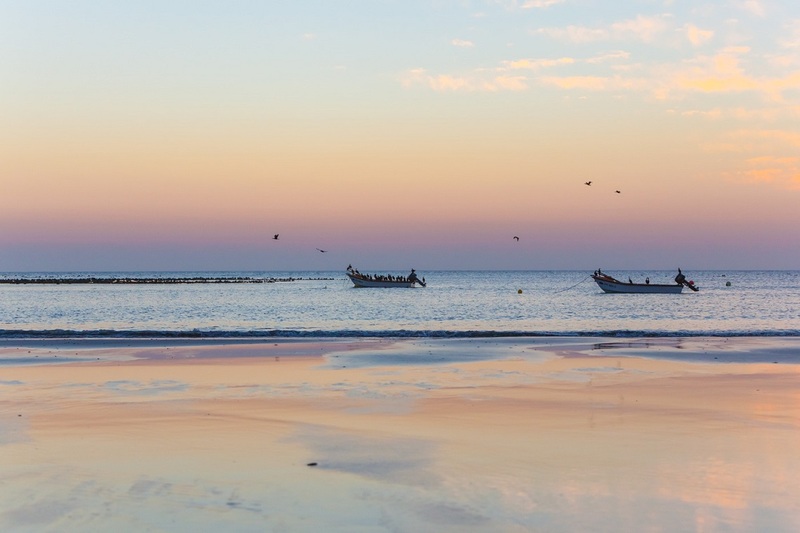 Besides a couple of seafood restaurants, a campsite and a few self-catering cottages, there’s not much there – just sand and sea and sunset views. When it’s time to leave, there’s always the graded gravel back to the N7. 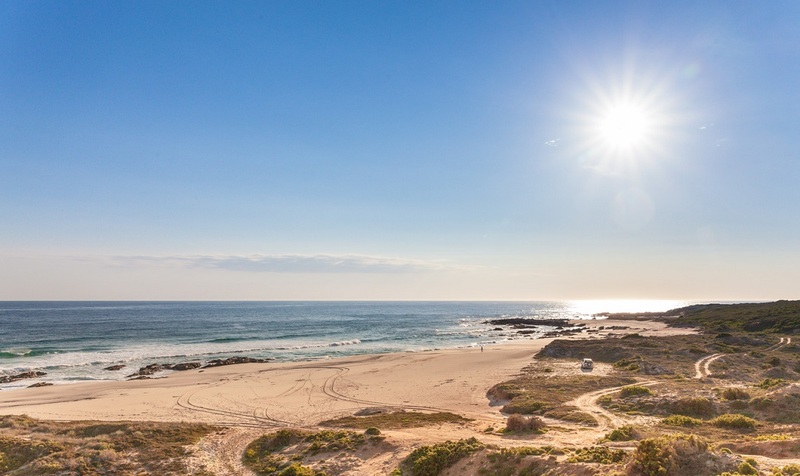 But far better to retrace your tracks down this magical West Coast trail – a final beach picnic before it’s back past the windfarm and out onto the R363 at Lutzville. That part of the Westcoast is my favourite…travelled all those camping spots and camped at quite a few since my 4×4 travels started in 2000.